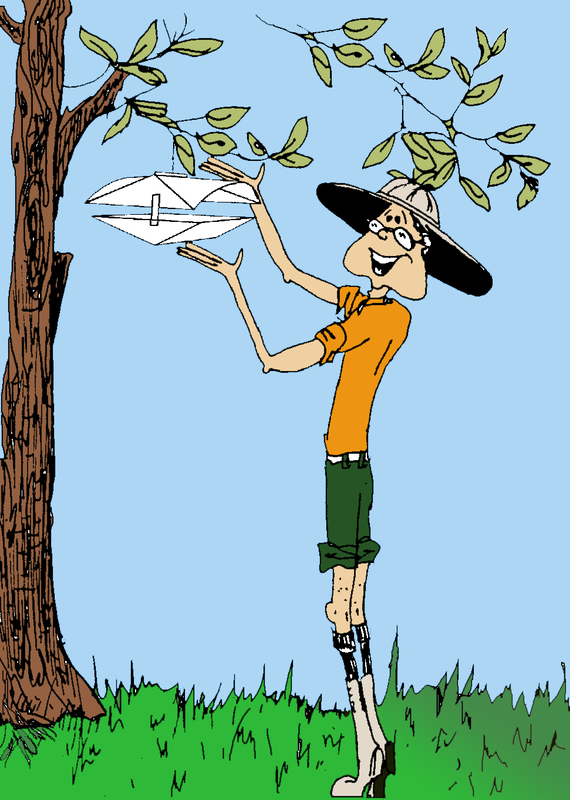 Black cutworm trap cooperators have detected that moths are beginning their traverse to Indiana this past week. 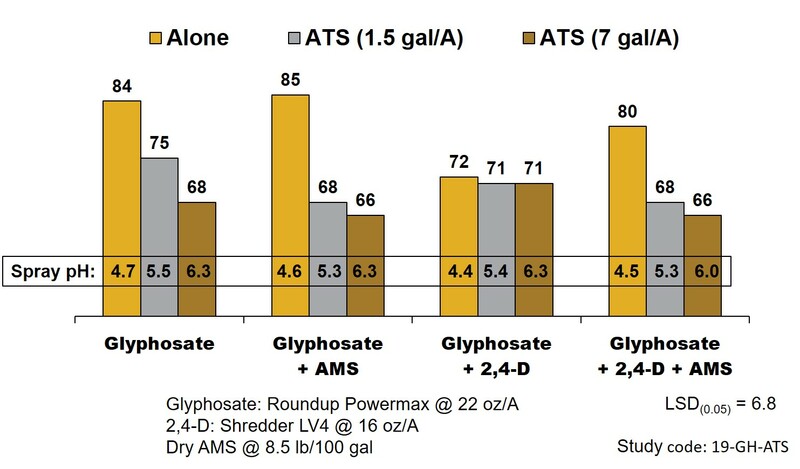 This spring we have received a number of questions regarding the use of glyphosate-based burndown herbicides programs with ATS (ammonium thiosulfate). April is indicative of vegetation rapidly greening up, accumulating growing degree-days, and those infamous April showers.